This delightful recipe was created by Pomora's friend Katie A Fork's Tale - thank-you to her! 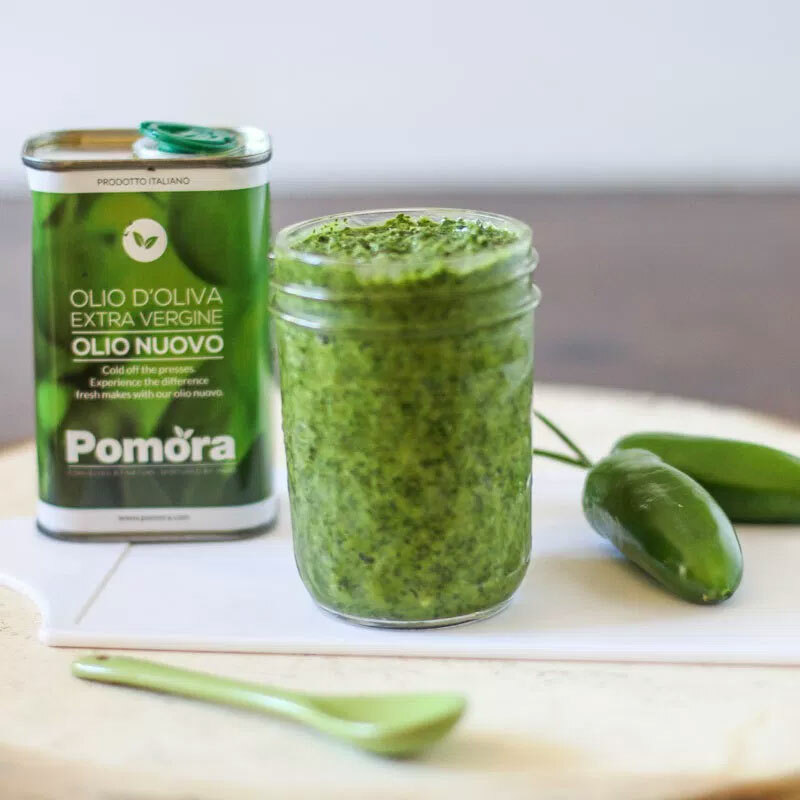 There's the traditional Argentine version of Chimichurri Sauce, and then there's a spicier version using jalapeños and some of Antonio's Pomora olio nuovo. This recipe makes a lovely sauce for meats, eggs, and vegetables or equally as a fantastic marinade. For full instructions, please visit A Fork's Tale. 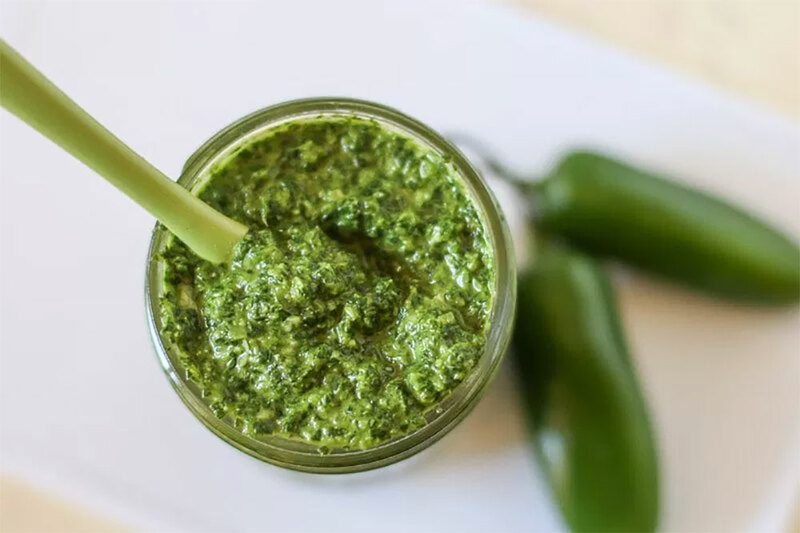 Pomora Jalapeño Chimichurri Sauce Recipe - spicy and delicious.